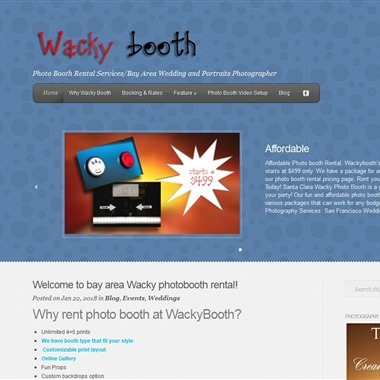 Select photos you like; we'll recommend wedding photo booth rentals in San Francisco Try now! 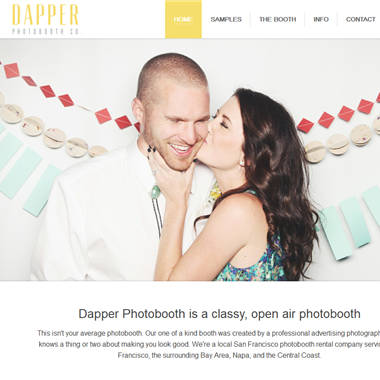 "This isn't your average photobooth. Our one of a kind booth was created by a professional advertising photographer who knows a thing or two about making you look good. 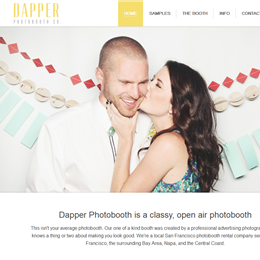 We're a local San Francisco photobooth rental company serving San Francisco, the surrounding Bay Area, Napa, and the Central Coast." 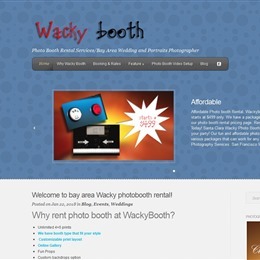 Photobooths are affordable and offer hours of fun and entertainment at any event. We have various packages that can work for any budget. 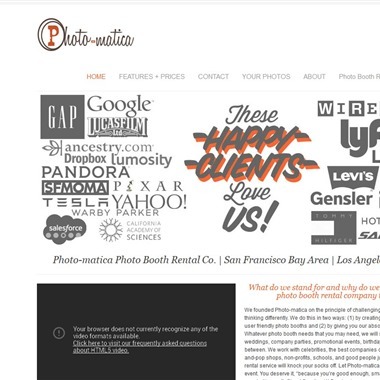 We founded Photo-matica on the principle of challenging the status quo and by thinking differently. 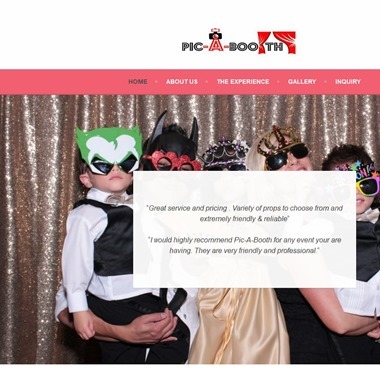 We do this in two ways: (1) by creating beautifully designed and user friendly photo booths and (2) by giving you our absolute undivided attention. 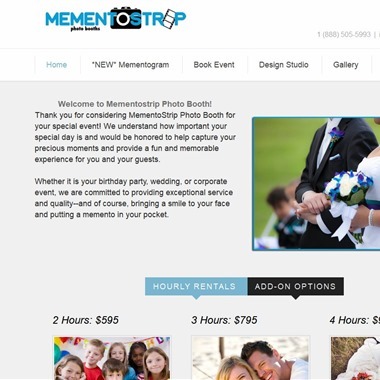 We understand how important your special day is and would be honored to help capture your precious moments and provide a fun and memorable experience for you and your guests. 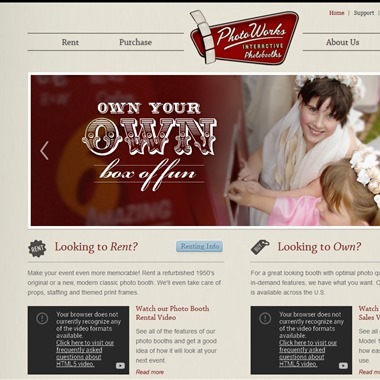 At PhotoWorks, we specialize in making events outstanding. From tying into your theme and providing the perfect props to providing staff that attend to every detail our photo booth rentals ensure a great time will be had by all. 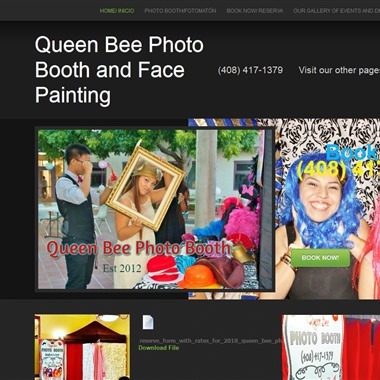 Queen Bee Photo Booth & Face Painting strives to bring the best of customer service to your booth needs! 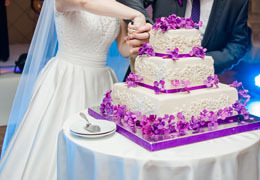 We can always customize your event whether it is a wedding a corporate event, a birthday party or a baby shower. We are very flexible. Our main goal is your satisfaction! 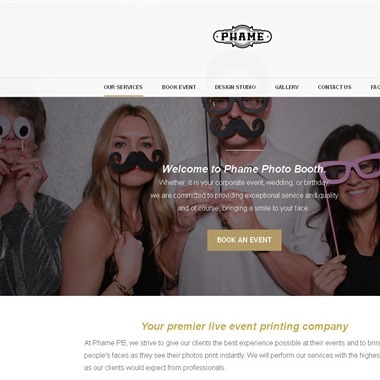 At Phame PB, we strive to give our clients the best experience possible at their events and to bring a smile to people's faces as they see their photos print instantly. We will perform our services with the highest standards as our clients would expect from professionals. 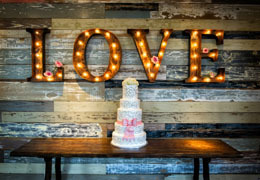 Wedding booths are a relatively new addition to wedding receptions, but they do add plenty of fun. 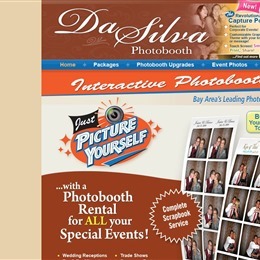 A photo booth will give each guest an opportunity to get some amazing keepsake photos. Our selection of photo booths offer everyone a unique photo experience. Consider whether you prefer a closed or open-air booth, as it will affect the quality of your photos. Open-air booths provide different types of backgrounds, and everyone is in on the action. Open-air booths also offer better lighting. What a fun way for your guests to get to know each other. 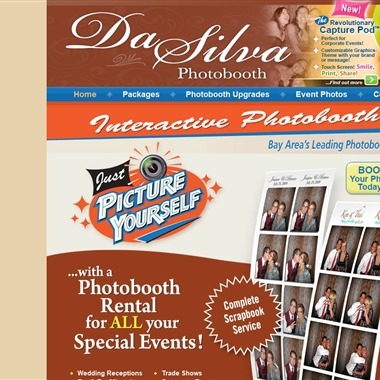 Photo booths provide wedding guests with an opportunity to interact in an enjoyable way. The bride and groom can also snap a few wild pictures of themselves for their guests. These definitely will be keepsakes. Pick an interesting background and some unique props, and fun instantaneously happens. Creating an album just for photo booth pictures can provide unlimited laughter and memories for years to come. Place your photo booth where it can be seen by all but isn’t in anyone’s way. Somewhere near the dance floor is a great place. It’s a nice idea to have an attendant at your wedding photo booth. He or she can encourage shy guests to relax and get into the spirit of things.